Our facilitator for this month is Ms. Mary Janette Peña. Mam Jan is one of the tireless movers behind the meteoric rise in the numbers of ASP chapters nationwide, most significantly in Cavite. 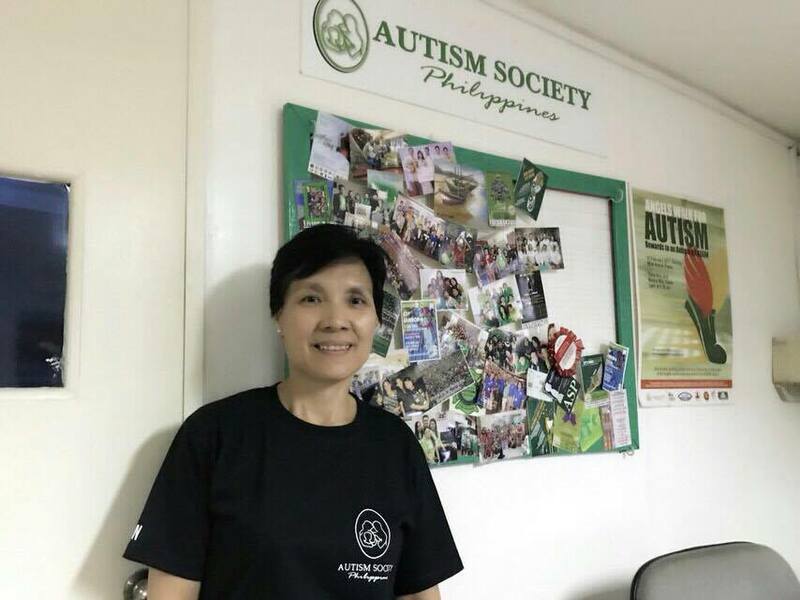 Jan’s commitment to the national autism advocacy has earned -- together with her husband Al and kids Thea (who is now the ASP Dasmariñas President), Muneer (an adolescent with autism) and Milli -- the coveted Jollibee Family Values Award in 2015. Jan is also actively involved in the El Shaddai Ministry. Tita Jan is often called “Gobernadora” by ASP leaders. 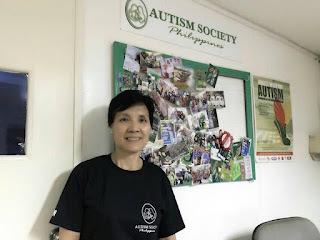 After becoming the founding chapter president of ASP Bacoor in 2006, Jan proceeded to building thirteen more chapters in Cavite province from 2007 to 2016. By 2008, the Gobernadora pursued chapter building outside of Cavite province, and was instrumental in forming 21 more chapters nationwide. In between chapter building, Jan also served as Board Trustee of ASP National From 2008 to 2016. But in 2017, Jan started overseeing the society’s operations as the new ASP Executive Director. Sign up for the Family Support Group via the on-line form below or call +632 903-5496. Only 15 seats are available.